The renowned German automobile brand with its Mercedes-Benz Vans division has become a new general partner of the UCI as well as our WC event in Nové Město na Moravě. 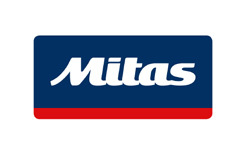 Mitas of the ČGS HOLDING Group manufactures and distributes agricultural, industrial and motorcycle tires as well as bicycle tires and inner tubes. Cannondale is a cult. 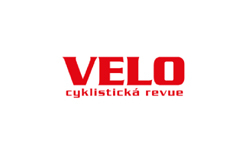 Brand of premium bikes known for its innovative solutions (Lefty forks for example to name one among many more) that continually push the limits for cycling. 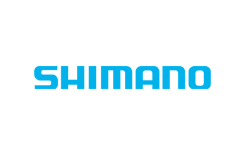 Traditional partner of the UCI and manufacturer of cycling components and goods. Oakley is an American brand of eyewear and sport accessories. Think it. See it. Do it. 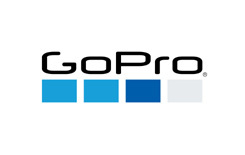 GoPro makes the world's most versatile cameras. 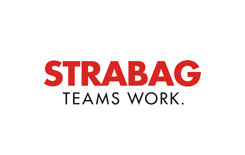 STRABAG belongs to the leading companies for construction services in the Czech Republic. Provides all kinds of constructions in the sectors of transportation infrastructures, building construction and civil engineering. 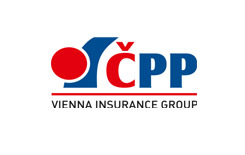 Česká podnikatelská pojišťovna is a universal insurance company that offers its clients advanced products and comprehensive insurance solutions in both life and non-life insurance. 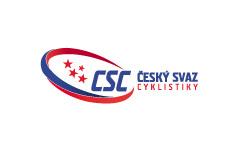 CEZ Group is an established, integrated electricity conglomerate with operations in a number of countries in Central and Southeastern Europe and Turkey, headquartered in the Czech Republic. Unique taste, unique aroma, unique origin. 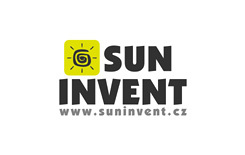 A production and distribution company with more than 20 years of history and a significant position in the cooling technology market in the Czech Republic. External Wall Insulation Systems, Renders & Decorative Finishes, Tile Fixing Products, Technical Mortars Solutions, Flooring Systems - Weber. The best cleaning product for your bike. 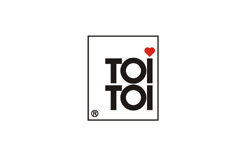 The biggest Czech manufacturer of windows and doors. Traditional Czech retailer with electronics. 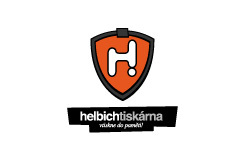 Kilpi is a Czech brand of sports and outdoor clothing equipment. 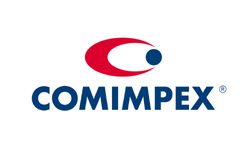 Supplier of sanitary equipment and products. High quality offset printing up to B1 format. 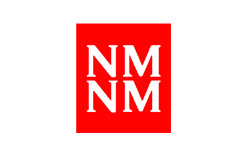 Information, communication and security technologies. The mission of CAT CUT is to produce high quality advertising, presentation and decorative products that will bring our clients prosperity, success and competitiveness. The main business of Moreau Agri Vysočina is the sale of agricultural and construction equipment, complete service and supply of spare parts. 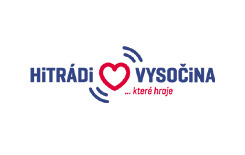 Authorized packaging company EKO-KOM, based on authorization issued by the Ministry of the Environment, in the Czech Republic operation of the system of take-back, recycling and utilization of packaging waste. System based on close cooperation between industry and municipalities.